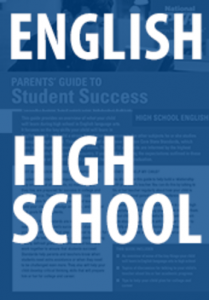 On October 28, 2010 the State Board of Education adopted the Common Core State Standards (CCSS) for English Language Arts and Mathematics. 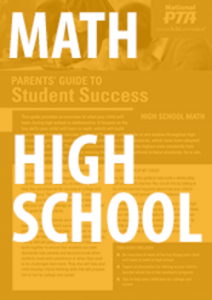 The goal of the Common Core State Standards (CCSS) is to help all students become college and career ready by the time they leave high school. 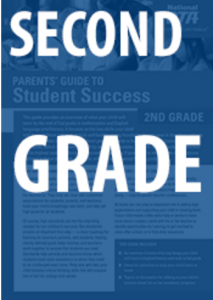 Click the link below to find out more about Common Core State Standards or to access the online resources. 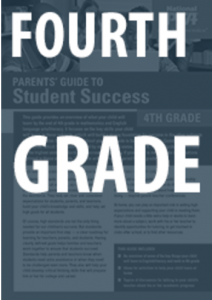 The Council of the Great City Schools in Washington DC has developed content and grade-specific parent roadmaps that provide detailed information for parents about the expectations of the Common Core in both English Language Arts and Mathematics. 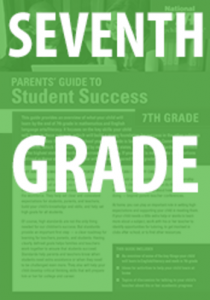 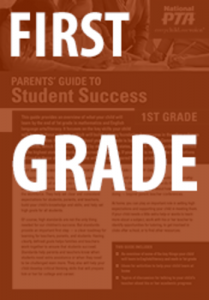 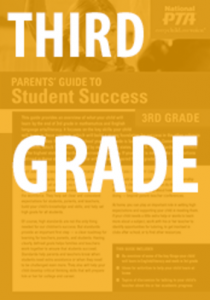 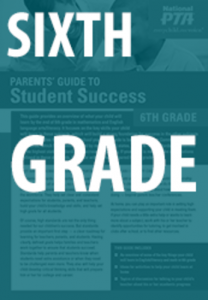 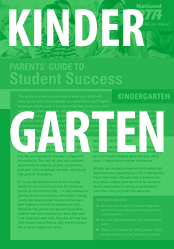 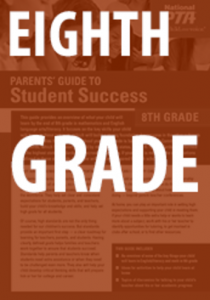 These roadmaps include examples of grade-level focus in the content area using parent-friendly language, sample progressions of learning across three grade levels in the Common Core, and tips to parents on communicating with teachers about their child’s work and how to support student learning at home.